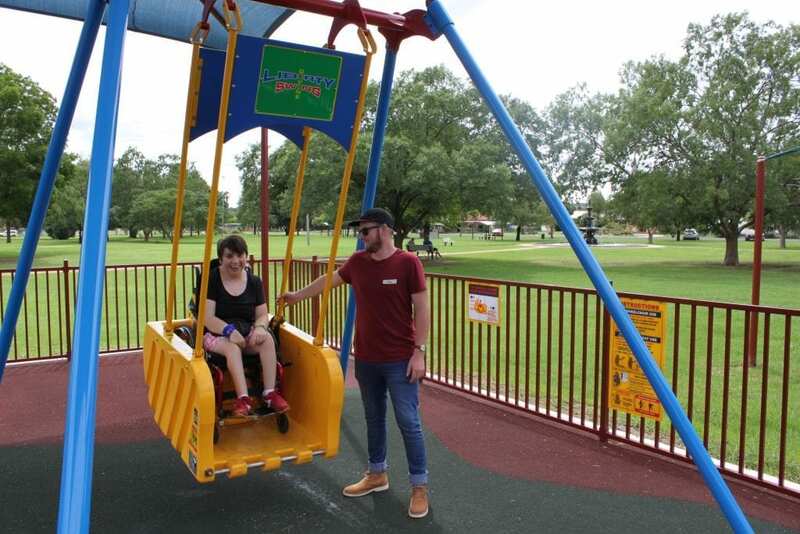 The Liberty Swing is a world-first Australian innovation – a swing that allows people in wheelchairs the opportunity to experience the joy of having a swing in the park. It is the only swing of its type that is fully lockable and allows a maximum swing height – that is, really swinging, not just rocking back and forth. Inverell Shire Council is pleased to provide a Liberty Swing, located in Victoria Park, Vivian Street, Inverell. 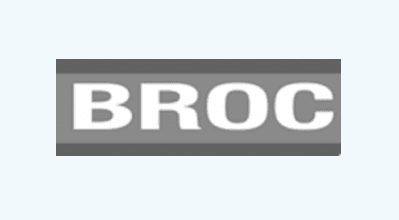 The maximum combined weight of the occupant and the wheelchair must not exceed 200kgs. The Liberty Swing is locked with a special key, known as a MLAK key. This key also provides access for people with disabilities to public amenities across New South Wales, Australia and also ensures swing security when not in use. The key is used to access the safety belt compartment and importantly, to release the ramp for the swing to become operational. An application to hire a key must be completed and may be obtained from the Inverell Shire Council’s Administration Centre, 144 Otho Street, Inverell, between the hours of 8:30am and 4:30pm, Monday to Friday. For local community members, a carer, or family member of a resident in a wheelchair may hire a key from Council at no charge. Visitors to Inverell who wish to hire a key are required to pay a deposit of $20.00, which will be refunded upon return of the key. Reverse the Wheelchair into the capsule as far as possible and apply brakes or disconnect power. Alternately, the built-in seat may be used without a wheelchair. 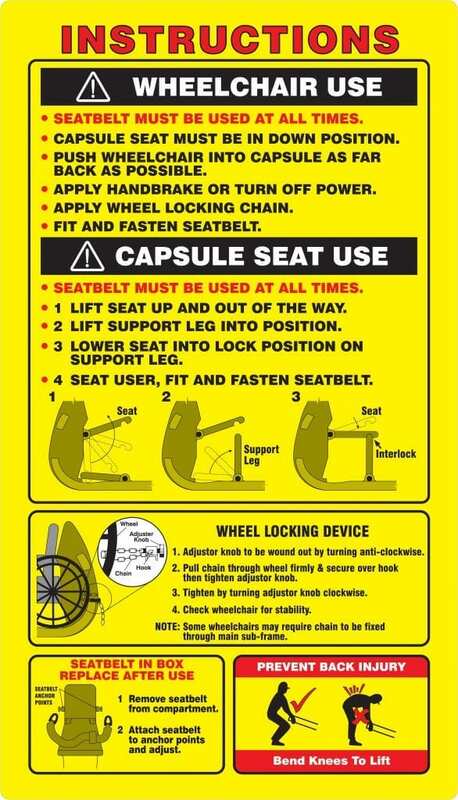 Assemble seat as shown in the diagram, seat occupant and fit seatbelt. For wheelchair use, attach the wheel restraint chain to the wheel by passing the chain through the wheel and pulling it back tight over the hook, tension by turning the knob clockwise. NOTE: If chain is loose release knob and pull the chain tighter over the hook, then tension chain again by turning the knob clockwise. On some chairs you may have to secure the chair by using the steel structure under the chair. The seatbelt is located in the box at the back of the capsule. Secure the occupant by using the side support anchor points. Unlock the on/off device by using the key as issued by Council and lift to release swing. To push swing, stand to the side of the swing in the area marked (not at the back). Replace the on/off device by lifting and pulling the capsule towards the on/off device and lowering into the lock position. Remove the seatbelt and place back in the box. Unlock the wheels and remove chains. For more information please phone Council’s Administration Centre on (02) 6728 8288. Disclaimer: Inverell Shire Council disclaims liability for any injury, loss or damage as a result of inappropriate use of the Liberty Swing.